Consultant at Crisp, helping leaders, organizations and people develop to deliver more customer value faster. From 2011 to 2017, Joakim worked as an agile coach at Spotify where he worked with management teams, leaders and delivery teams to develop people, increase employee engagement, and build better products faster. He was part of the coach group that worked together with the CTO to design and introduce a new approach to Agile at scale, aka “The Spotify Model” with tribes, squads, chapters, guilds, etc. 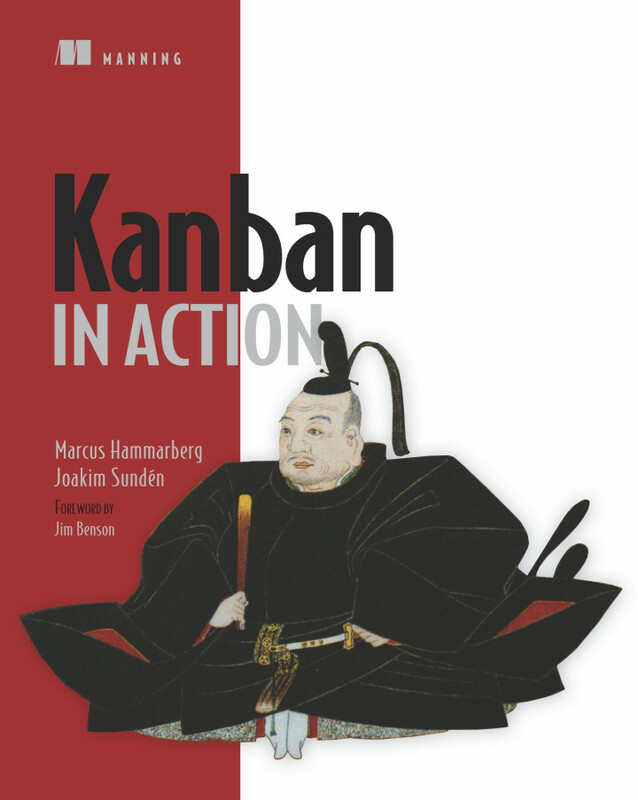 Together with his friend and former colleague Marcus Hammarberg Joakim wrote the book Kanban In Action (Manning, 2014). 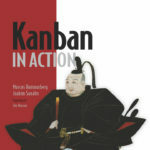 Joakim does speaking and training on topics such as Leadership, Agile at Scale, Kanban, Lean, Spotify, and more. Joakim recently moved back to Stockholm after living and working for a couple of years in Boston, Massachusetts, with his wife and four kids. Watch the video interview with Joakim Sundén and Claudio Perrone on our YouTube channel: Joakim Sundén and Claudio Perrone talk about Agile, Spotify, leadership and change. 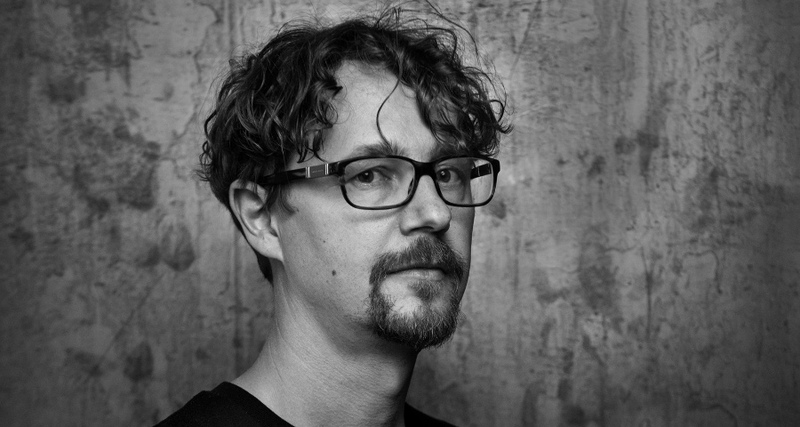 Join Joakim Sundén for this 2-day workshop to learn how to build an organisation that enables agile at scale and unleashes the power of small autonomous teams.